Chevrolet Volt owners concerned over lingering safety and charging issues will be happy to learn that General Motors is dealing with these issues, starting with the Volts’ power cords. 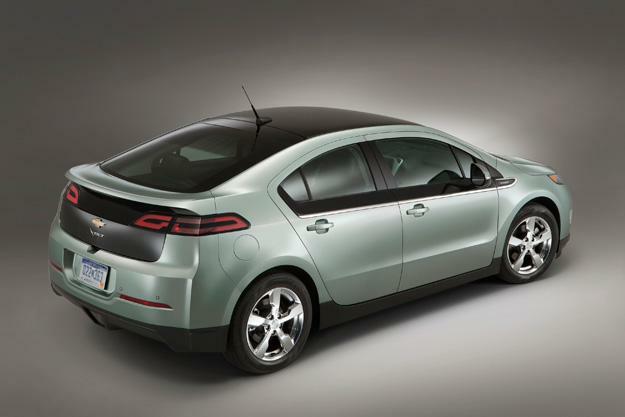 Of the 10,000 Chevy Volts GM has sold since going on sale two years ago, a number of newer models already feature the new hardware, however the majority of Volts do not. General Motors is also offering customers the opportunity to contact their local Chevrolet dealers and start scheduling their Volts to undergo additional safety maintenance. Current Volt owners will be able to bring their cars in and receive upgrades to the vehicles’ crash structure, and add protection around the battery packs in case of severe side collision. In addition to these upgrades, Volts brought in for service will also receive a new sensor to monitor battery coolant levels. The upgrades to the Volt are thought to be a response to a National Highway Traffic Safety Administration investigation into unlikely vehicle fires. GM will reportedly continue to sell Volt models without the additional structure support and sensor, citing that that neither poses a safety issue. While the Volt has received numerous awards and is predicated to do well in Europe, it has struggled with sales here in the United States thanks to perceived issues regarding safety, illustrated by the NHTSA investigation (although it recently closed its investigation in January after failing to find any safety issue), as well as what some consumers see as the Volts’ seemingly prohibitive cost. By contrast, one of the Volt’s main rivals, the Nissan Leaf, has done well in the U.S. despite only recently going on sale nationwide. Last year alone Nissan sold about 9,700 Leafs in the United States, outselling the Volt, which managed about 7,600.